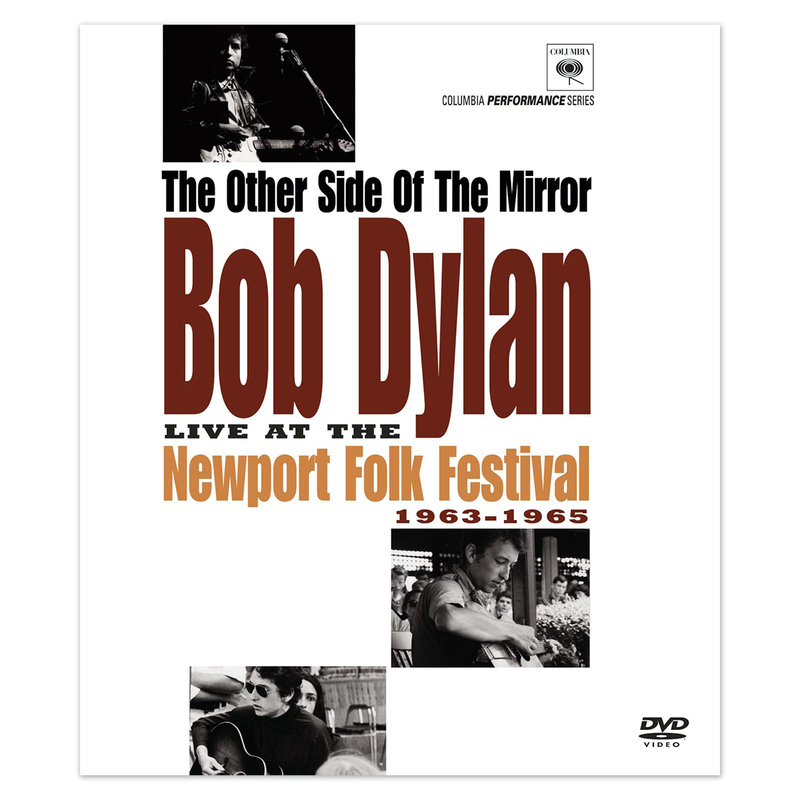 Few performances in history are as legendary – or as controversial – as Bob Dylan’s 1965 appearance at the Newport Folk Festival. In a single, galvanizing instant, Dylan plugged an entire generation in, forever changing not only the way the music was made, but the way it was heard. 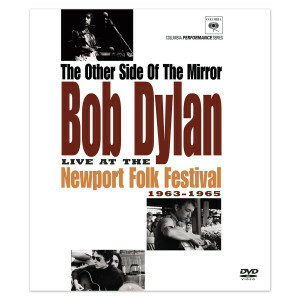 By putting you in the audience for Dylan’s Newport performances from 1963 through that pivotal set in 1965, Academy Award®-winning director Murray Lerner’s The Other Side Of The Mirror captures Dylan’s metamorphosis from folk prodigy to rock’s fiercely confrontational poet who would electrify and inspire an entire nation and become the voice of his generation. This incredible film is now available for the first time on Blu-ray. The film features over 80 minutes of performances. This is the piece of music history that every Dylan fan and every music aficionado has been waiting for.